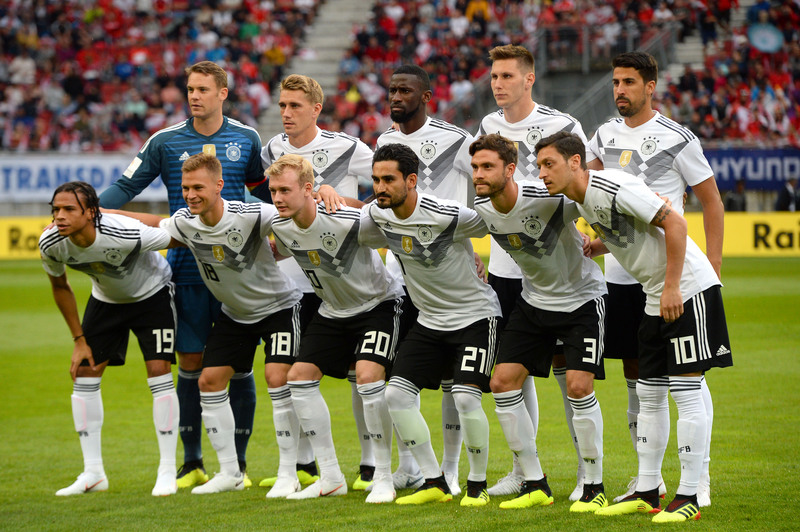 Germany have been in great form for the past two years, but can they successfully defend their World Cup? 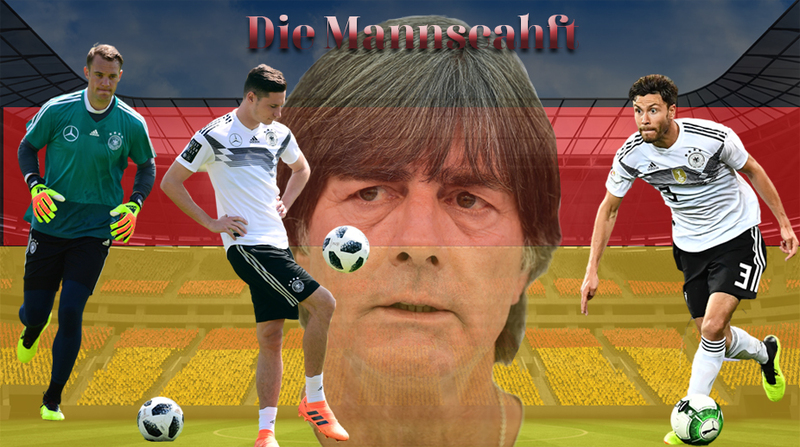 History is against them, but Joachim Loew’s well-drilled German juggernaut will look to quash the record books as they seek to become the first team in over 50 years to retain the FIFA World Cup when the action kicks off in Russia in little under a fortnight. The fact that Andre Schurrle and Mario Gotze, the architects of that winner against Argentina in the 2014 final, aren’t in the squad just tells you the scary amount of depth Die Mannschaft possess. Qualifying has been a cinch and with Manuel Neuer back from a lengthy lay-off, the defending champions look imperious at the back. Their recent loss to Austria has raised a few eyebrows, however, as many feel that the likes of Bastian Schweinstiger and Phil Lahm have left massive voids in the current squad. Leroy Sane’s startling omission from the final squad hasn’t gone down well with fans, but with Marco Reus fit again, perhaps the quadruple world champs might not miss the Manchester City winger. 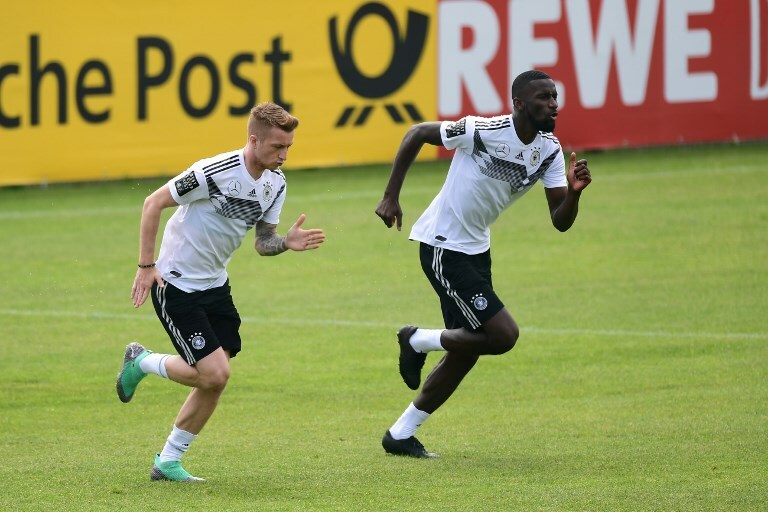 There’s only one way to find out their mettle, but if there’s anything that’s that’s certain, it’s that Die Mannschaft will be making a deep run in the tournament in Russia. Goalkeepers: Manuel Neuer (C), Kevin Trapp and Marc-Andre ter Stegen. Defenders: Jonas Hector, Antonio Rudiger, Joshua Kimmich, Mats Hummels, Jerome Boateng, Matthias Ginter, Marvin Plattenhardt and Niklas Sule. Midfielders: Toni Kroos, Sami Khedira, Julian Draxler, Leon Goreztka, Sebastian Rudy, Ilkay Gundogan, Mesut Ozil and Julian Brandt. Forwards: Thomas Mueller, Mario Gomez, Marco Reus and Timo Werner. Likely starting XI: (4-2-3-1) Neuer, Kimmich, Boateng, Hummels, Hector, Kroos, Khedira, Reus, Mueller, Ozil and Werner. ‘Jogi’, as he is affectionately called, is set to remain in the dugout till 2022 at the very least but after their triumph in Brazil four years prior, the 58-year-old will be aware that a sub-par display in Russia could see him get the sack. For with great triumphs come even greater expectations and the German public will demand nothing less than a win. 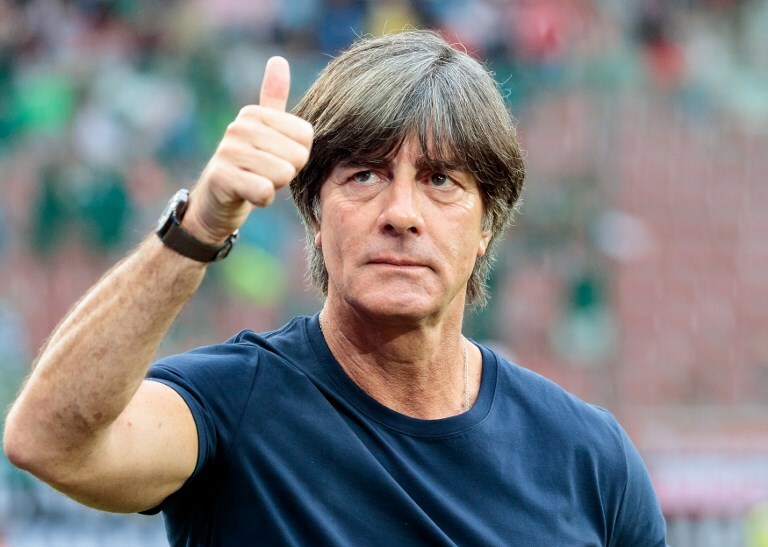 It’s been over a decade since Loew took over the reigns and his record at major tournaments is pretty damn good, even if Die Mannshcaft have won ‘just’ one trophy so far. A second World Cup title would elevate him to the pantheon of the all-time greats and it would be a pretty great way to bow out, at the very top of the game. Considering the Borussia Dortmund man is 29, it’s safe to assume that this may just be Reus’ final World Cup and the lack of hype around him this time round could prove to be Germany’s gain. The injury-prone winger may not be the player he once was, but still possess bundles of quality and on his day, is up there with the best. Fast, with plenty of guile too and comfortable setting up a team-mate or scoring a blinder, the 5’11 winger is the real deal and it’s time he left his stamp on the World Cup. Doubts over his durability remain, but a stellar showing in Russia would make him a hot prospect once again, age be dammed. 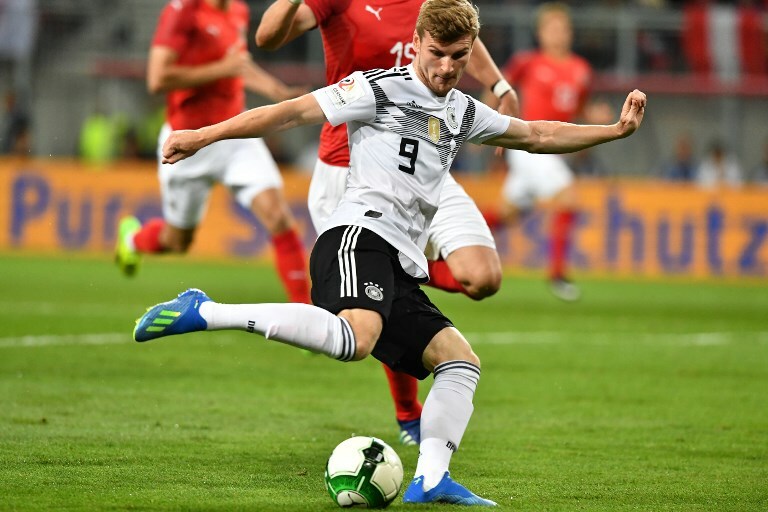 Can Timo Werner lead the line for Germany at his first World Cup? It looks like he’s Loew’s first-choice, but is the 22-year-old Red Bull Leipzig forward the man for the job or will Germany be dependent on the wizened Mario Gomez once again? And while it looks like Thomas Muller will be utilised on the wing, the Bayern Munich man can play through the middle as well. On paper, three very capable options but Muller in particular has not been as effective as he once was while Gomez cannot be be considered a regular starter at 32. That leaves Germany with Werner and while the signs are promising, whether or not he can announce himself at the biggest stage of them all remains to be seen. Reports of a big move away from Leipzig continue to circle and he’ll know a good outing in Russia will only aid his long-term ambitions. Die Mannschaft are the bookmakers’ favourites and looking at their squad and their form in qualifying, it’s not hard to see why. It’s likely they could go all the way, but at the very lest, they are expected to make the top-four.